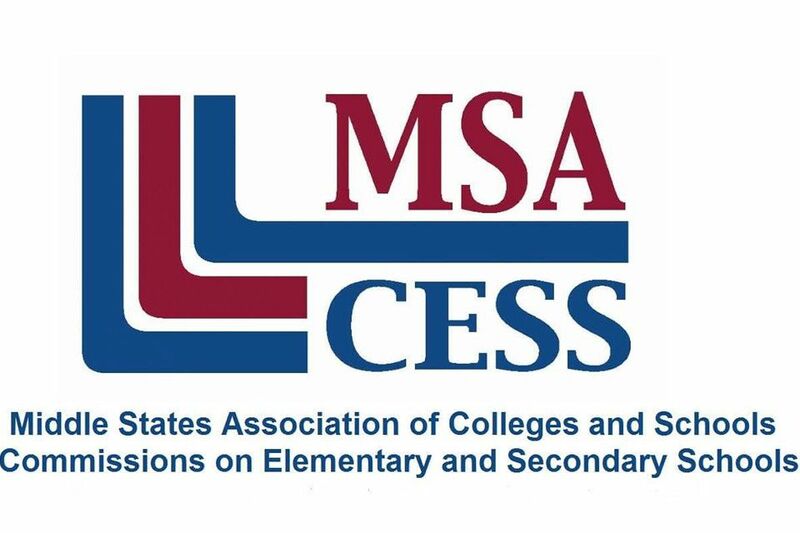 The Salisbury School is pleased to announce that the validation team from Middle States Association has enthusiastically recommended our school for full re-accreditation. Following the four day visit, Amy Anderson, the committee chair, read a statement to the faculty and staff that reflected and commented on the committee's impressions of the school. After talking with staff, teachers, parents, and students, Ms. Anderson quoted Frank Lloyd Wright saying, “I know the price of success: dedication, hard work, and an unremitting devotion to the things you want to see happen.” This degree of dedication can be witnessed here at The Salisbury School across all divisions and in so many ways." Thank you to everyone who has supported TSS and contributed to the MSA accreditation process over the last two years of planning and preparation for this week's visit.